Welcome to the world’s smallest marina inside the world’s largest model railway exhibition. At the moment, it only exists in digital but soon it will be professionally crafted in 1:87 scale as part of miniature Monaco, the latest attraction of Germany’s most popular tourist destination, located in the harbour city of Hamburg. 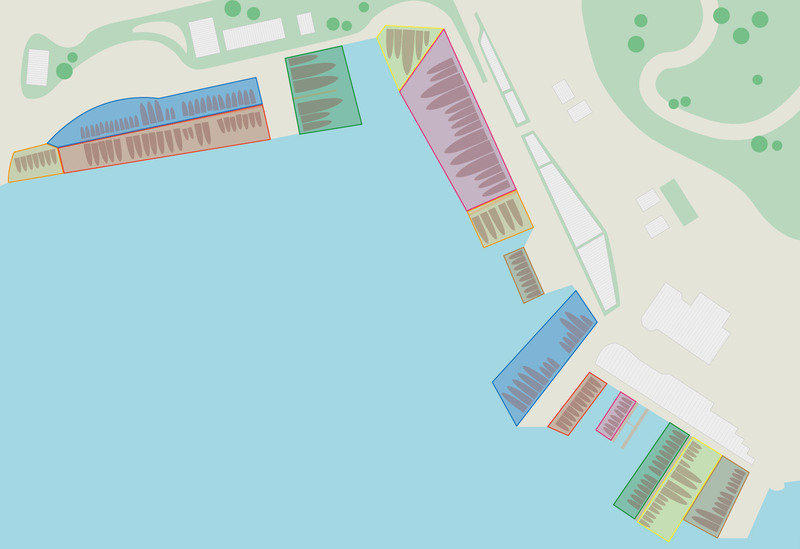 Due to the small scale, the marina is limited to 170 berths and some of these are already reserved. Let your yacht become part of a fascinating and masterfully crafted world of dreams, enjoyed by 1.4 million visitors each year. Perpetuate in Miniatur Wunderland Hamburg.